It's the guys first LIVE show on their new schedule. Today, we are joined by Seattle Reign FC's Manon Melis in the second segment. 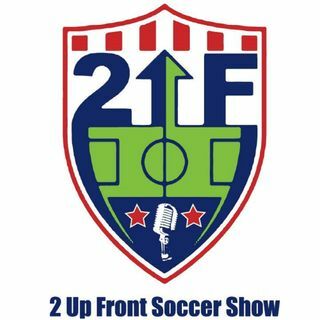 The guys talk new MLS Power Rankings, Landon Donovan's return, Abby Wambach and much more!